I just wanted to take a minute and write you about my new oil burner and radiant heting system you installed for us. Wow! I have been showing off your piping skills to all our friends when they come over. All the pumps and thermostats all neatly attached to the wall is very impresive. We can't get over how the in floor heat feels on our feet. Its so much more comfortable that the old steam heat we used to have. No need for slippers in the house any more! Thanks again for the beautiful job! 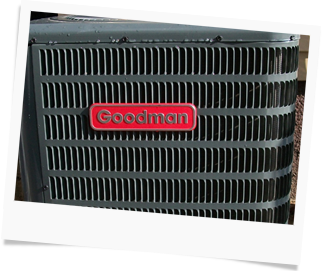 - Rob and Joyce W.
Wickersheim & Sons will service any and all residential split style air conditioning systems. 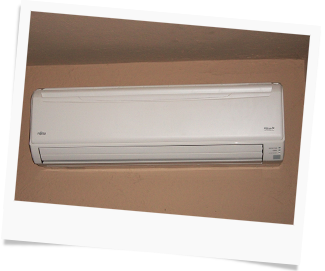 If you need a repair, replacement or a complete installation with all the duct work, we can take care of it. 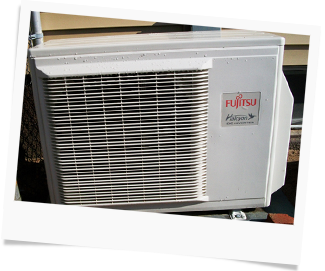 Our technicians will walk you through any and all questions about efficiency or air purification. Air conditioner on your camper? No problem we repair them also!